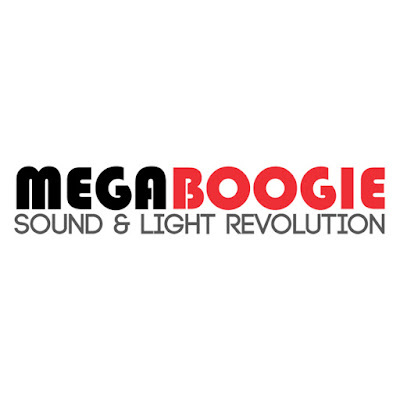 Mega Boogie Sdn Bhd has established itself as a specialist in live sound reinforcement and show topping lighting. We also deliver solutions for stage builds and trussing for indoor or outdoor events. Let us offer the best solutions for your events. Lot 151, Block R-1 Lorong Plaza Permai 3, Alamesra, Sulaman Coastal Highway, Kota Kinabalu, Sabah. Perfect for Indoor/Outdoor Concerts, Exhibitions, Convocations, Conferences, Weddings, Fund Raising Events, Parties, Product Launch, Road Shows, National Events. Copyright © 2018 Mega Boogie Sdn Bhd.